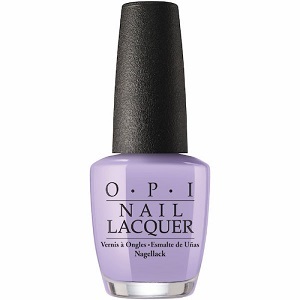 OPI Nail Polish, Polly Want A Lacquer?, NLF83, .50 fl. oz. Soft lavender creme nail color.